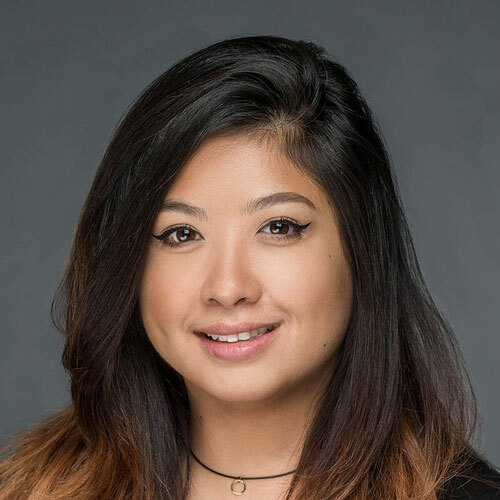 Caesars Entertainment, an iconic gaming company with properties in multiple countries, partnered with Adlava to help connect talented individuals with career opportunities, internships, and career development experiences. 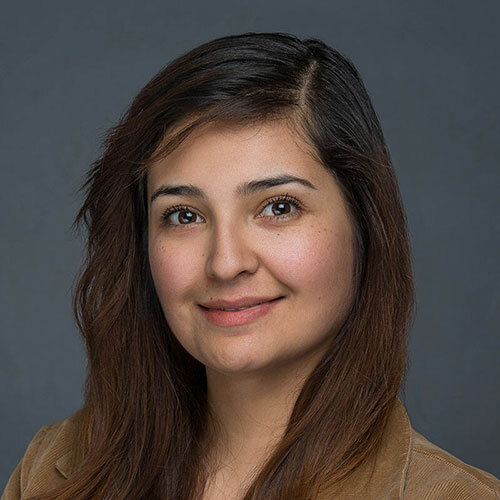 Caesars Entertainment is undoubtedly a well known brand spanning a long history, but there was room for opportunity to connect with more modern users in a way that made the brand feel more approachable and valuable as a career development partner. 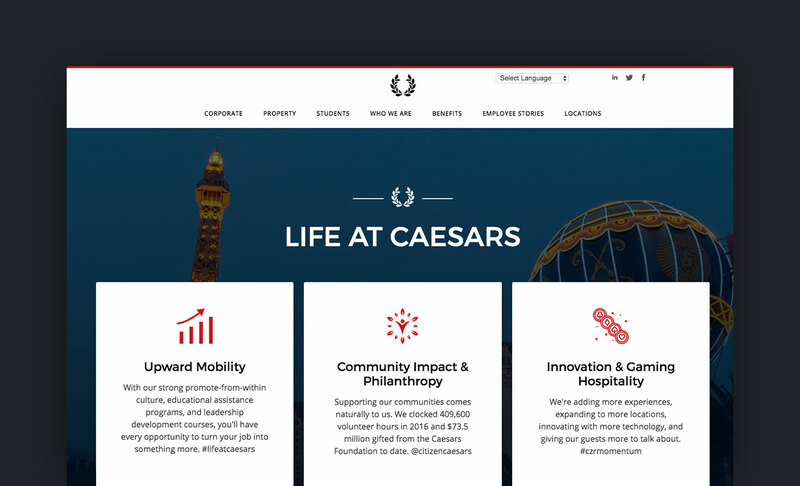 Working closely with members of Caesars Entertainment, Adlava mapped out user needs and pathways to design a website that would enable users to easily find the information they needed while tastefully carrying the branding and messaging throughout the user journey. 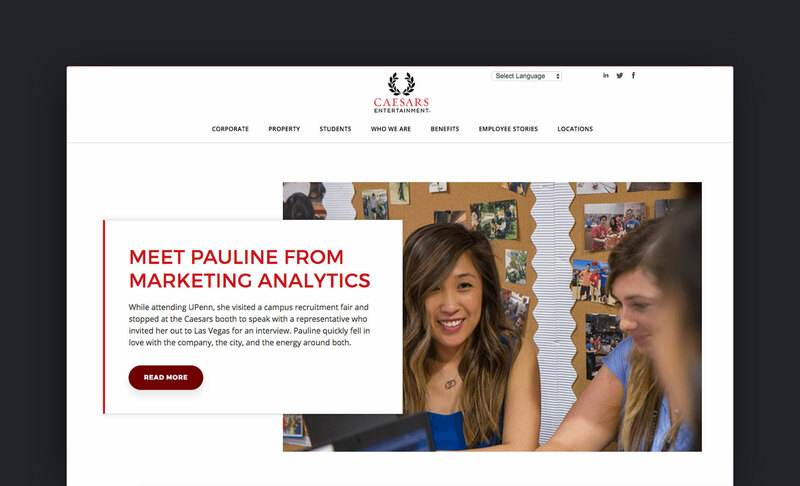 The result is a responsive website that conveys Caesars Entertainment's culture, mission, and passion. 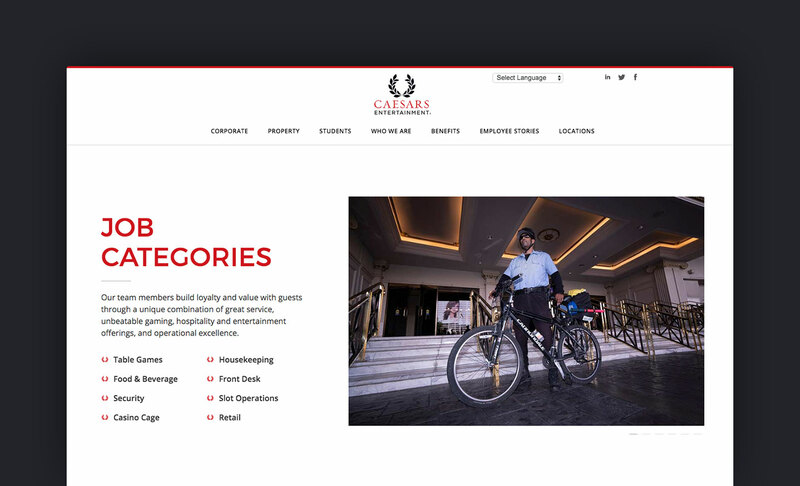 The challenge for me while designing Caesars Careers was that Caesars itself is such a recognized corporation. Working for such a successful giant in the industry can seem intimidating, even more so through the application/interviewing process. 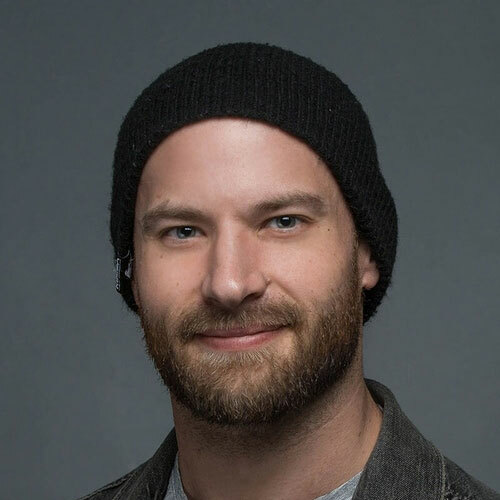 How do we make Caesars appear more relatable and approachable?